Richard is the brains and the stomach behind The User Is Drunk, a site set up a few months ago to help people learn just how their site looks to a drunk person. Here is his process: Richard gets drunk, looks at your website, and tries to give advice about how it could be better while he pretends to be a normal user. 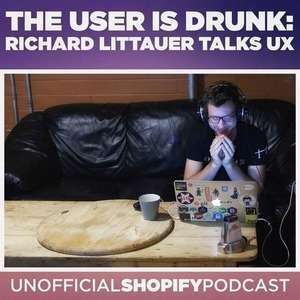 Richard and I talk a bit about his story and what you can do today to make your site just that much better for drunk — and, more importantly, sober — users. 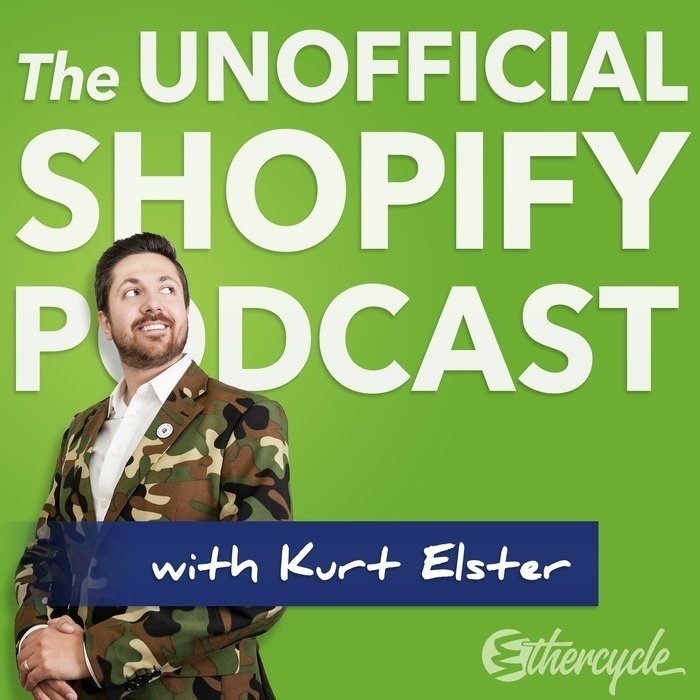 More about Richard Littauer: He's a developer, UX designer, and digital nomad. His clients include the MIT Media Lab, Hubspot, and VWO. Currently, he lives in Boston, and enjoys writing and reading emails and haiku. He writes a weekly newsletter, available on his website at burntfen.com.